As much as I’d like to be a homeschool supermom, the fact of the matter is that I’m not. I have two boys in completely different learning stages–a 5th grader and a kindergartner. How do I give both boys the one-on-one attention they need, but still keep the other one engaged in learning? 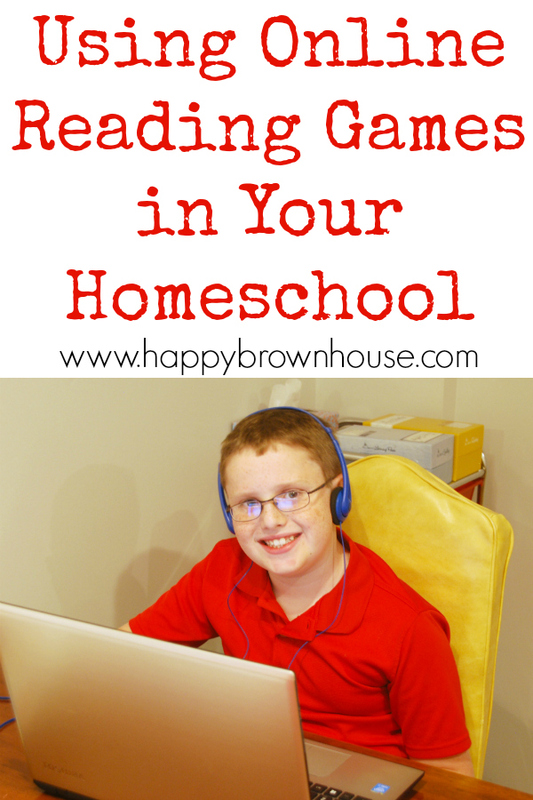 I use lots of different strategies, but my boys’ favorite is when they get to use technology, specifically online reading games. 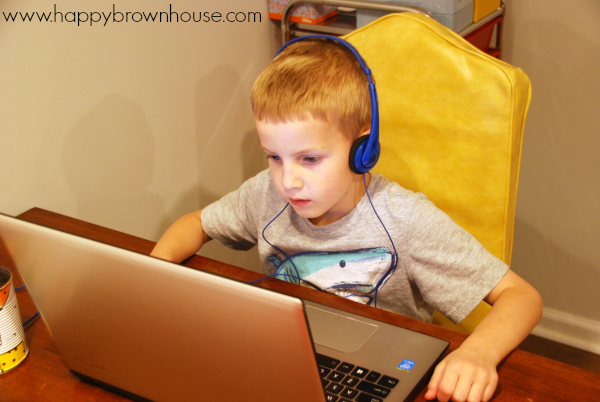 Using technology in our homeschool is an integral part of the learning in our home. With the world full of technology today, it’s important for my boys to learn how to use it. Reading Eggs gives my boys the chance to use technology and learn at the same time. Plus, it allows me to give my boys the one-on-one attention that they need while the other one is using Reading Eggs. It’s a win-win in my book. Reading Eggs is the multi-award winning online reading program for children ages 3–13. With hundreds of reading lessons, thousands of interactive activities, and over 2,500 e-books, the program provides a safe online learning environment where children build essential early literacy skills while having fun. ~My favorite thing about Reading Eggs is that it is purposeful learning. Kids are working on essential early literacy skills, focusing on a core curriculum of phonics and phonemic awareness, sight words, vocabulary, comprehension, and reading for meaning. The program is based on solid scientific research and focuses around the five essential keys to reading success – phonics, phonemic awareness, vocabulary, comprehension and fluency. ~Reading Eggs progresses with your child. 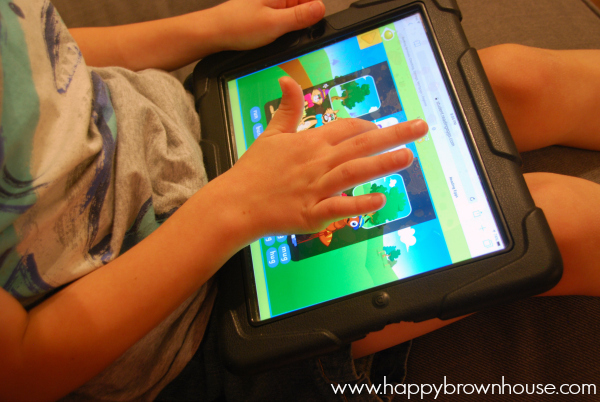 Your child sets the pace on how fast they work through the interactive games. There aren’t time limits on the reading games, so your child doesn’t have to stress over getting things done in a certain amount of time. They are free to take their time, ponder their answer, and really work through the game. ~Reading Eggs has lots of repetition in their games so your child has many opportunities to work on the target reading skill. They circle back to the same concept multiple times, but with a different game. ~Kids are learning technology skills. With the amount of technology our world has today, the kids are going to have to learn these things eventually. My youngest can proficiently use a computer mouse thanks to Reading Eggs. ~The parent dashboard is easy to use and track the progress of my kids. I can get detailed reports from Reading Eggs on how many lessons they have completed, books they have read, their estimated reading age, and quiz scores with just a few clicks. Here’s a peek at the dashboard for Asher’s progress. ~Reading Eggs is fun! My kids fight over who gets to play first and let out a big groan when their turn is over. They can’t get enough of it. 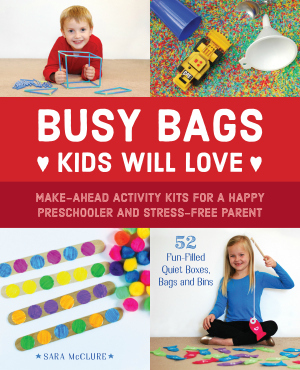 Try Reading Eggs…your kids will thank you!